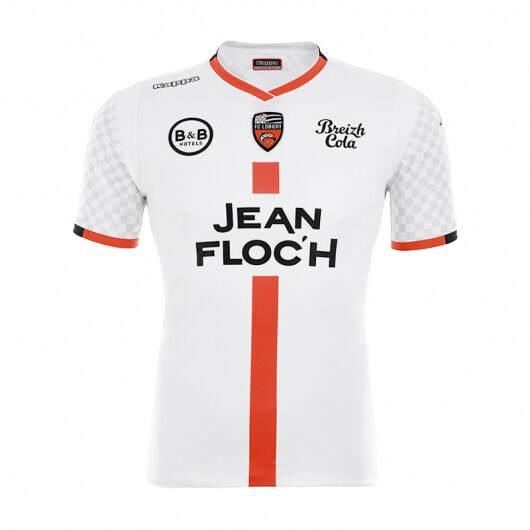 Looking down the list of the teams that are featured in this seasons campaign you can see a handful of teams that from days gone by would have been part of the furniture of Ligue 1. 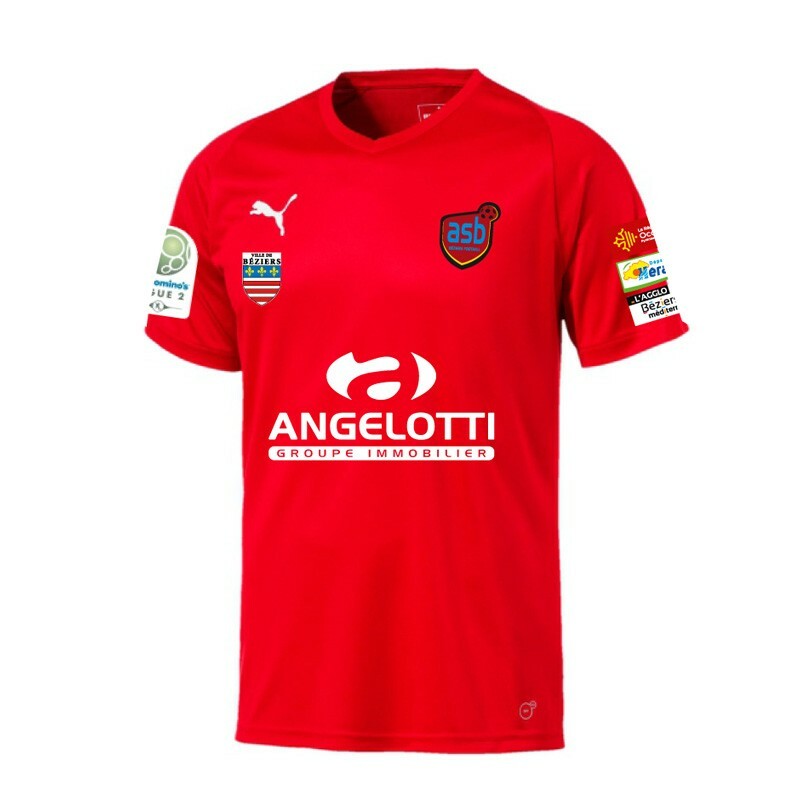 This usually leads to a competitive season, especially when you throw in some up and coming teams that are trying their best to reach the top division. 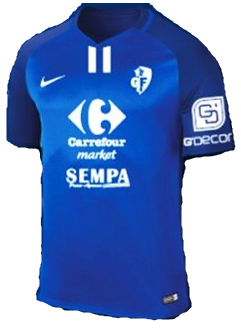 Like with most second divisions across Europe this league is never without any drama and entertainment. 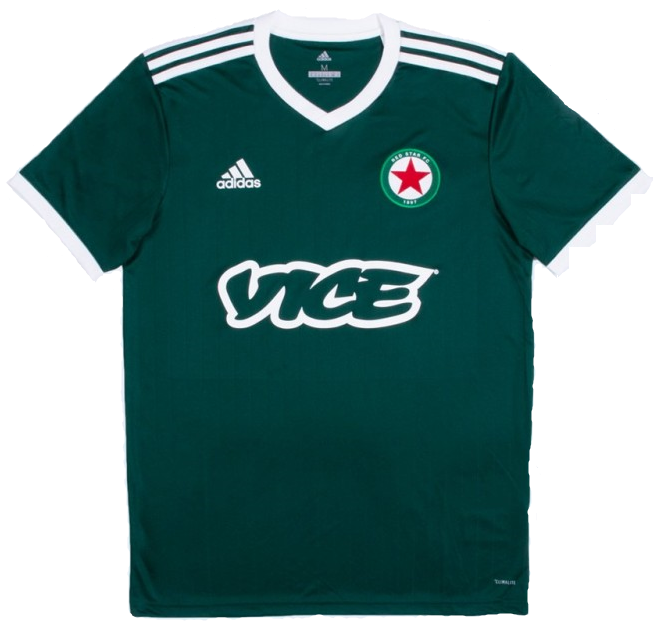 It is slightly harder to purchase shirts from teams located in this league as there aren't too many online retailers that are willing to stock and sell these shirts due to the low demand that is associated with them. 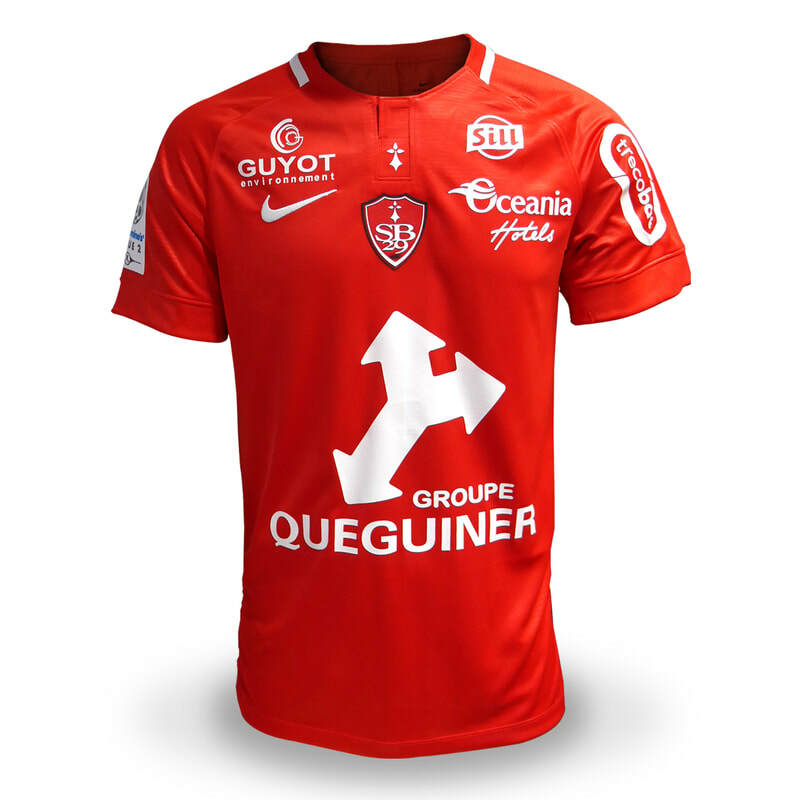 This either then means that you have to pay a high price to get them if they do appear on these websites or you have to buy the shirts direct from the clubs themselves which can be equally tricky if they don't have an online store. 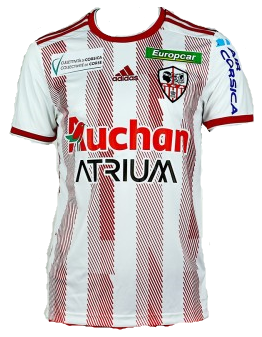 See below for the Home, Away and Third shirts that AC Ajaccio will be wearing during the 2018/2019 season. 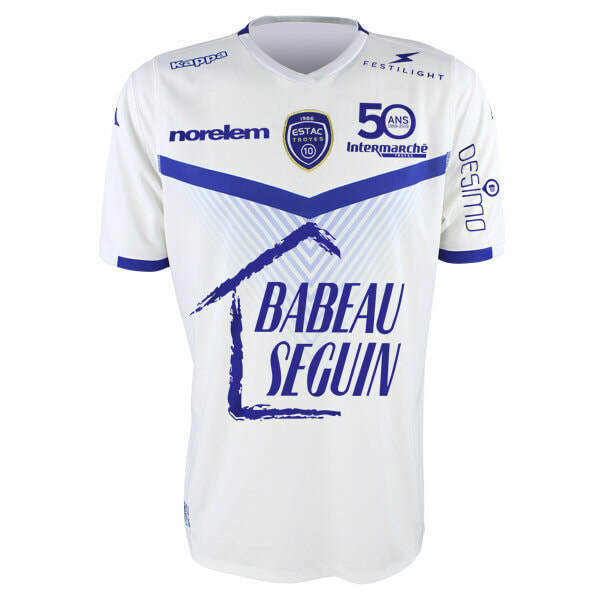 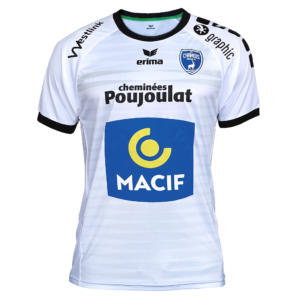 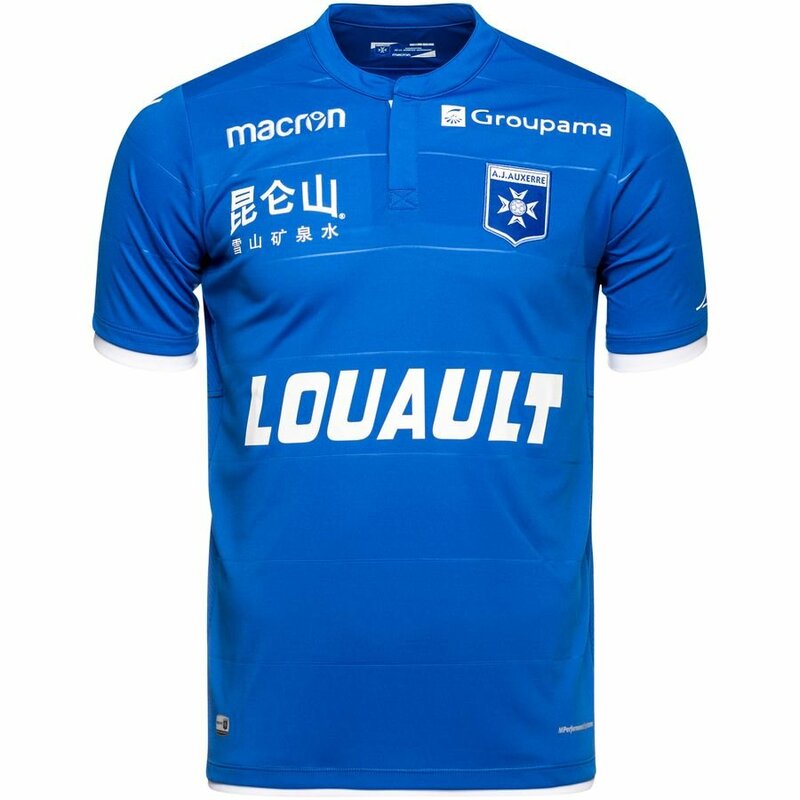 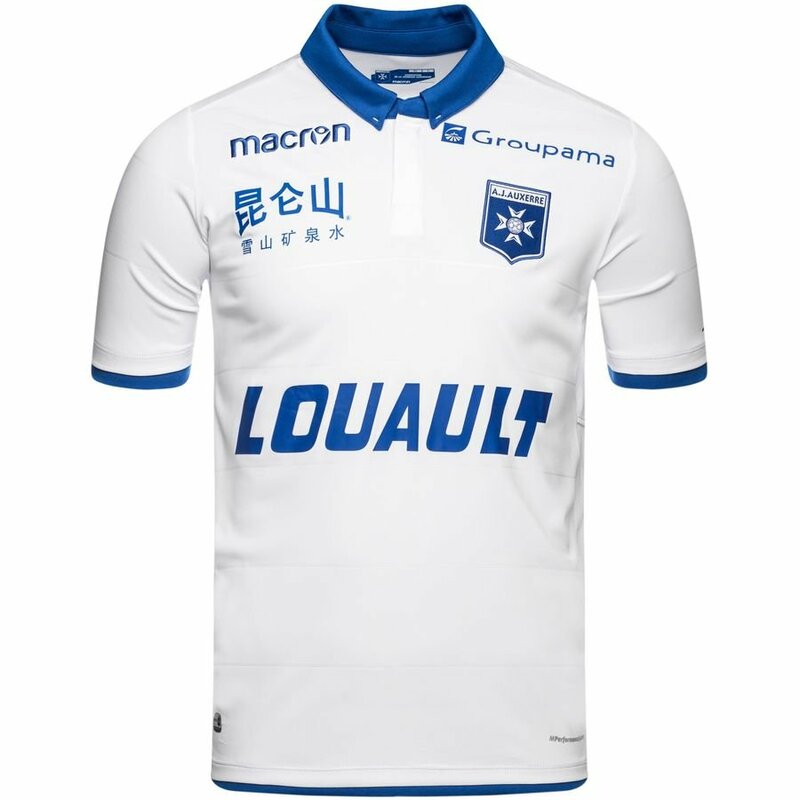 See below for the Home, Away and Third shirts that Auxerre will be wearing during the 2018/2019 season. 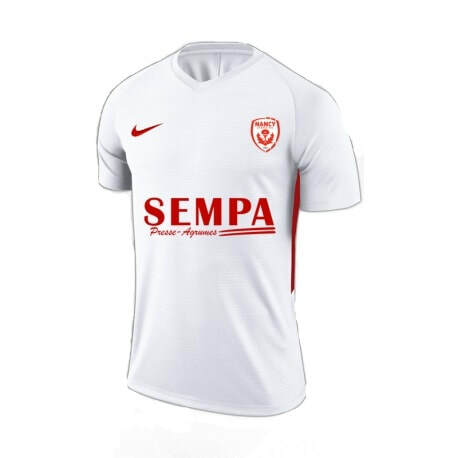 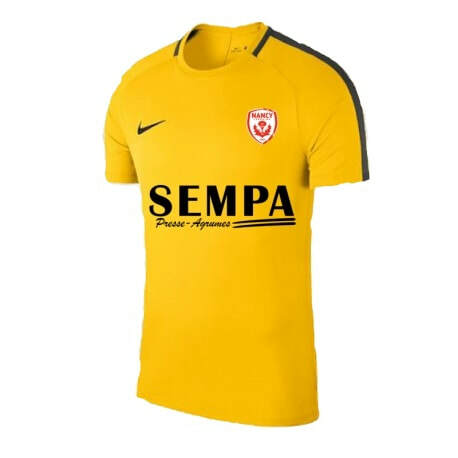 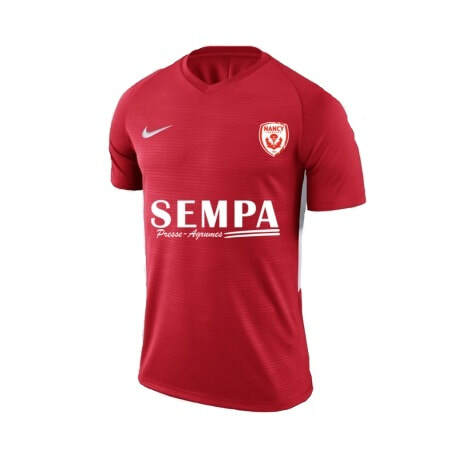 See below for the Home, Away and Third shirts that Béziers will be wearing during the 2018/2019 season. 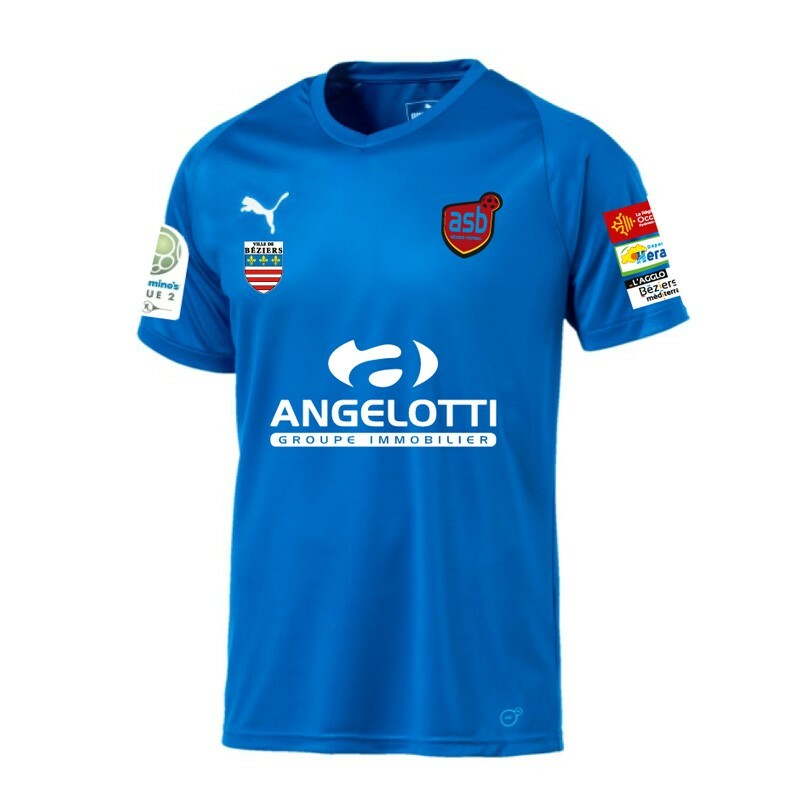 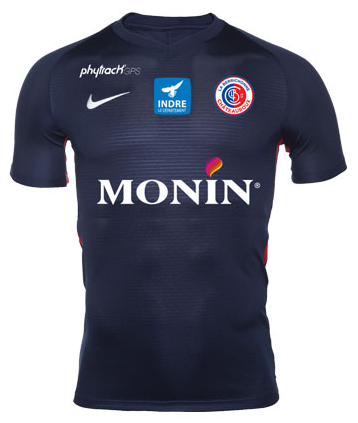 See below for the Home, Away and Third shirts that Brest will be wearing during the 2018/2019 season. 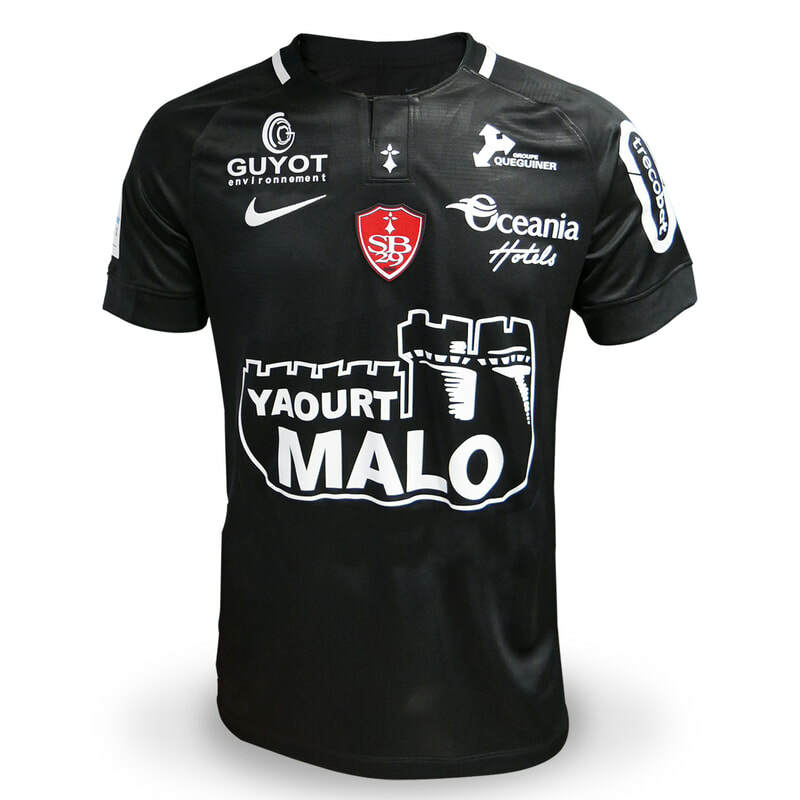 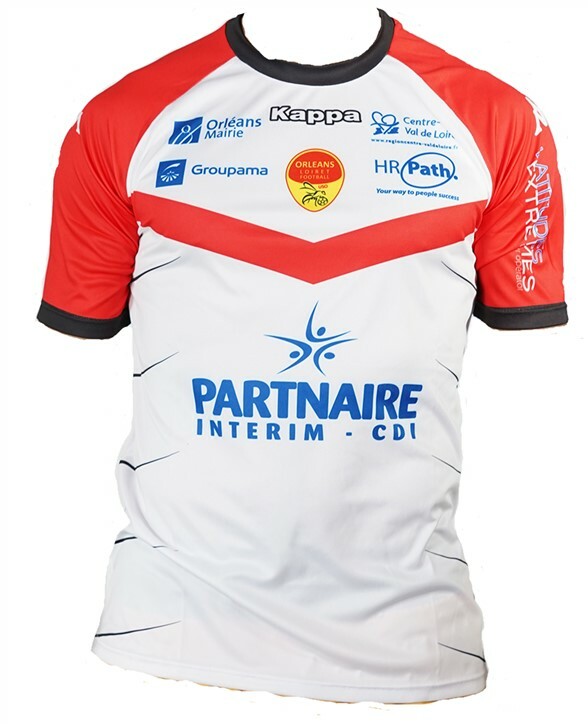 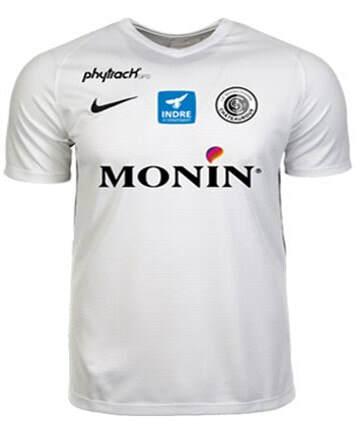 See below for the Home, Away and Third shirts that Châteauroux will be wearing during the 2018/2019 season. 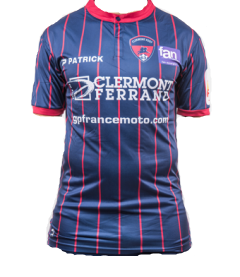 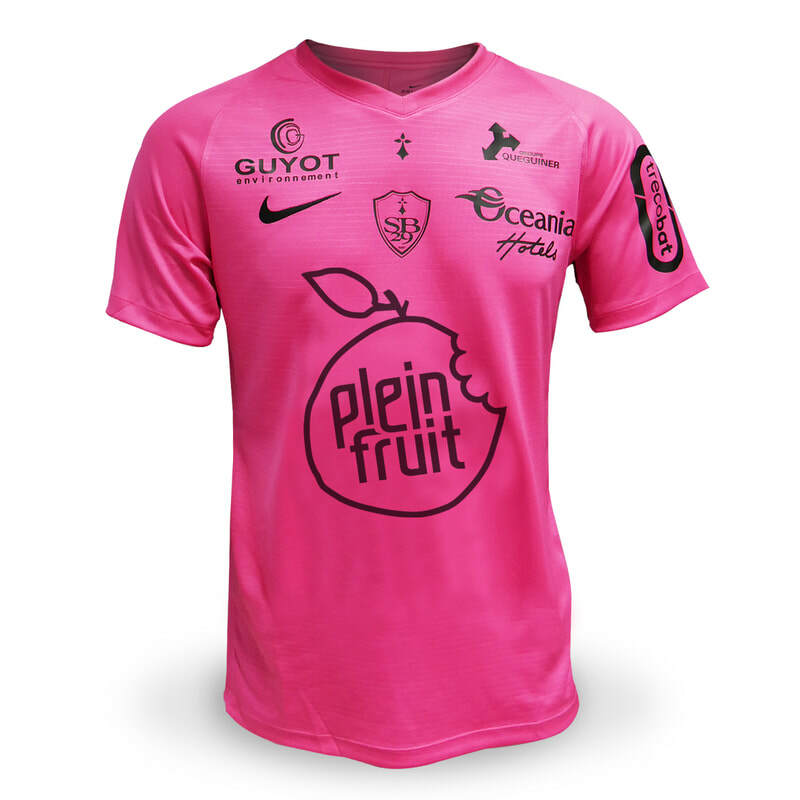 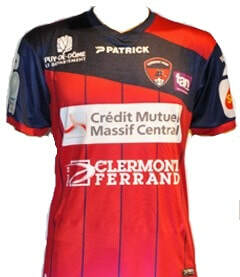 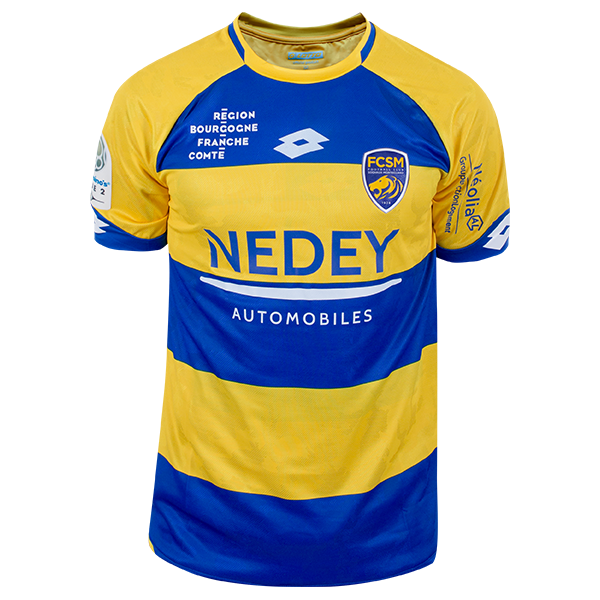 See below for the Home, Away and Third shirts that Clermont Foot will be wearing during the 2018/2019 season. 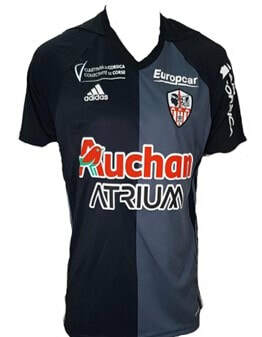 See below for the Home, Away and Third shirts that Gazélec Ajaccio will be wearing during the 2018/2019 season. 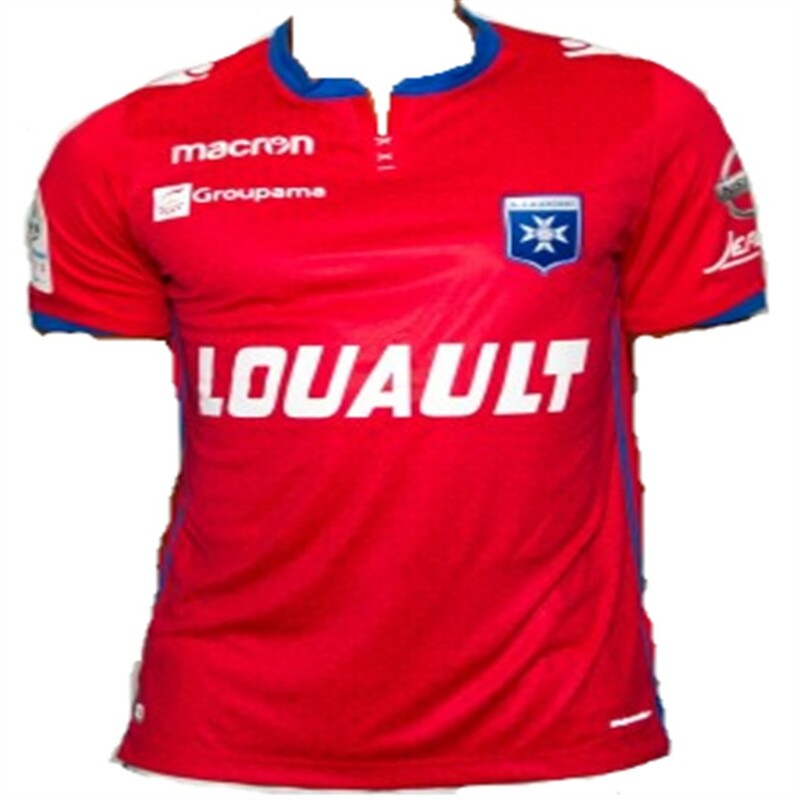 See below for the Home, Away and Third shirts that Grenoble will be wearing during the 2018/2019 season. 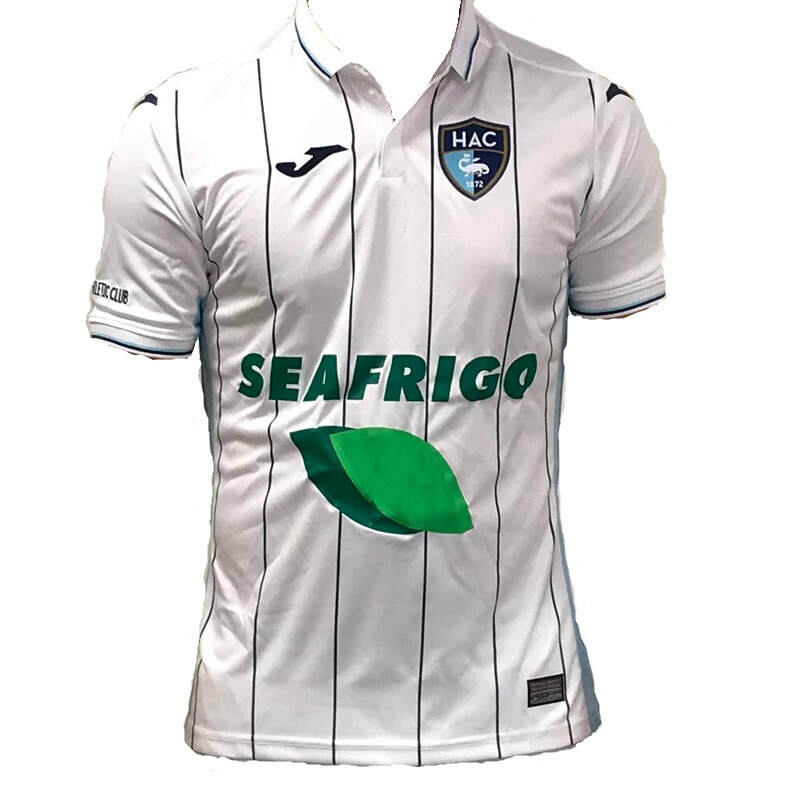 See below for the Home, Away and Third shirts that Le Havre will be wearing during the 2018/2019 season. 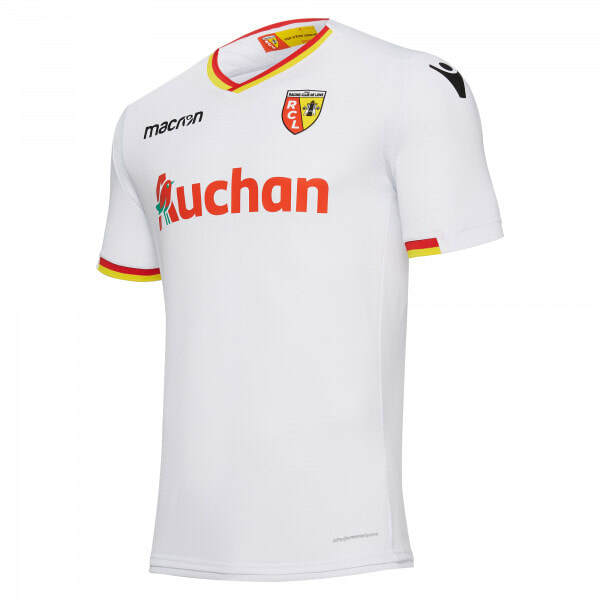 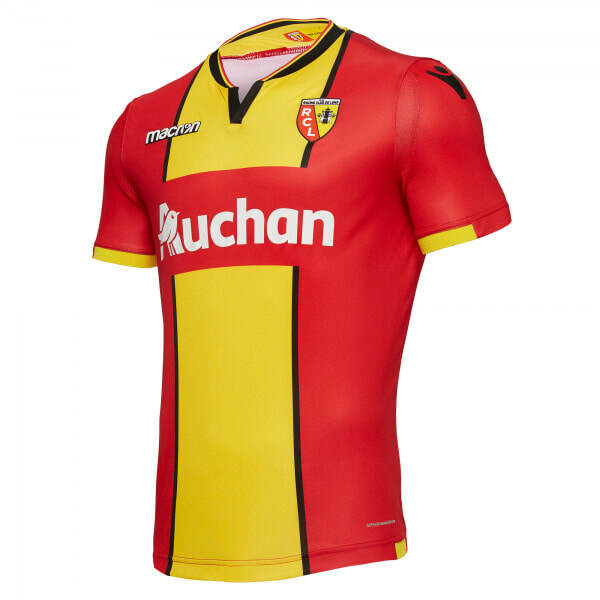 See below for the Home, Away and Third shirts that Lens will be wearing during the 2018/2019 season. 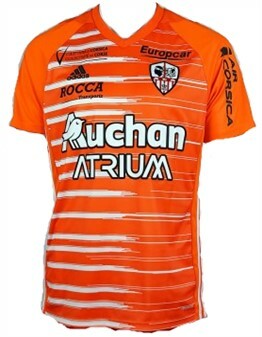 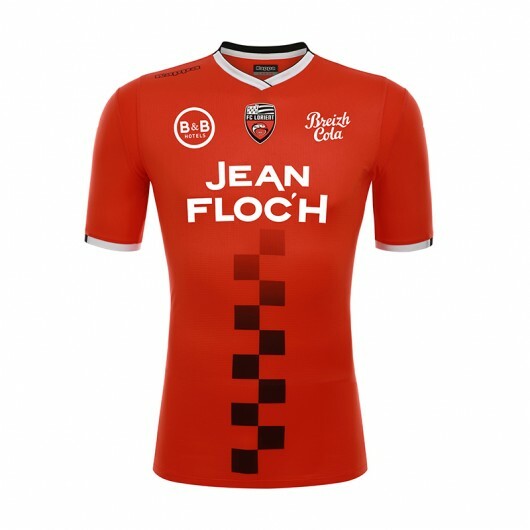 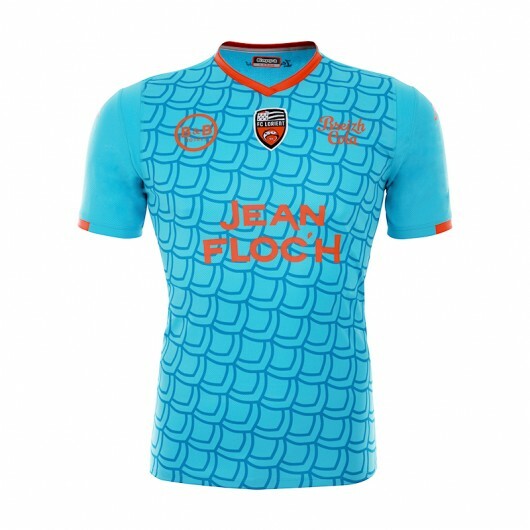 See below for the Home, Away and Third shirts that Lorient will be wearing during the 2018/2019 season. 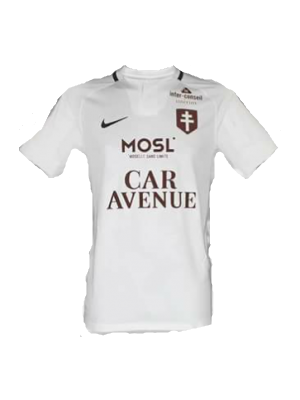 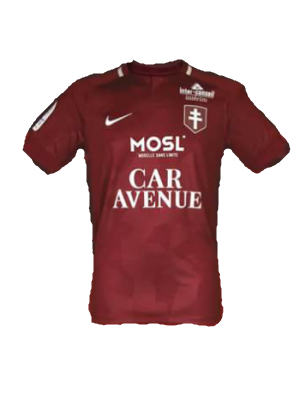 See below for the Home, Away and Third shirts that Metz will be wearing during the 2018/2019 season. 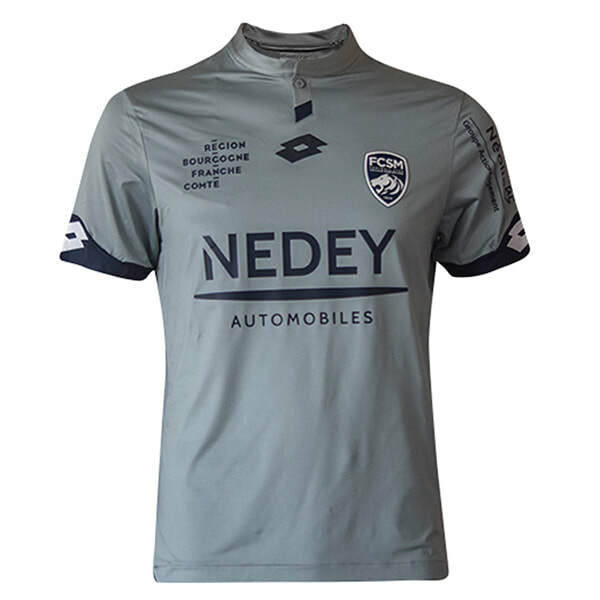 See below for the Home, Away & Third shirts that Nancy will be wearing during the 2018/2019 season. 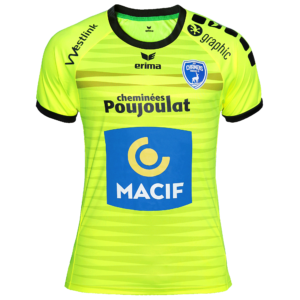 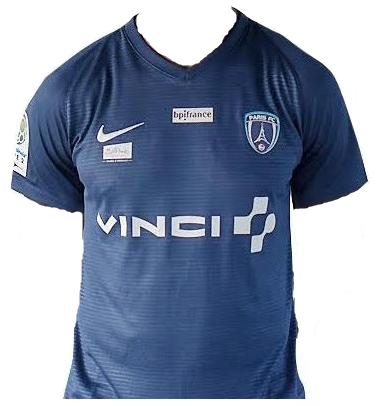 See below for the Home, Away and Third shirts that Niort will be wearing during the 2018/2019 season. 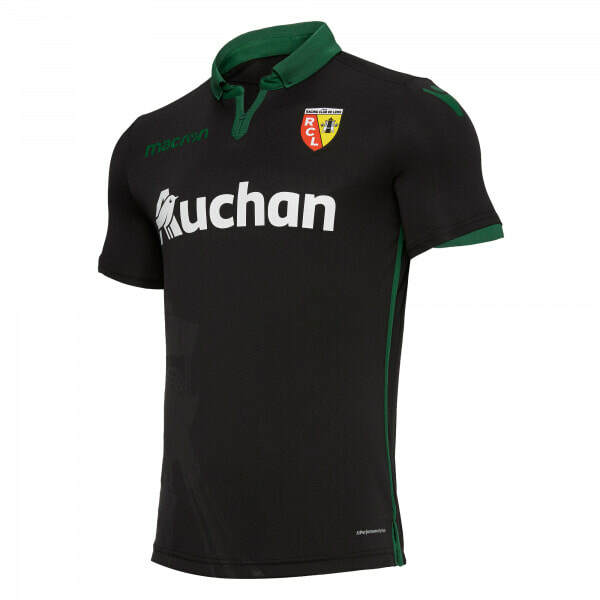 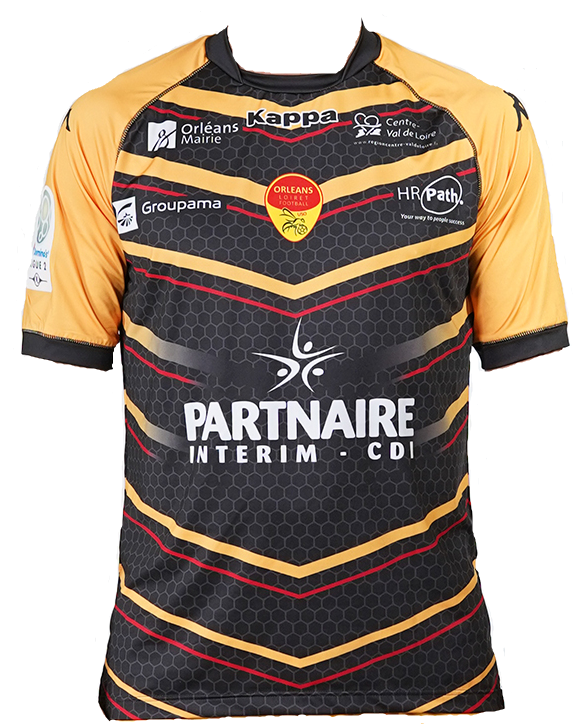 See below for the Home, Away and Third shirts that Orléans will be wearing during the 2018/2019 season. 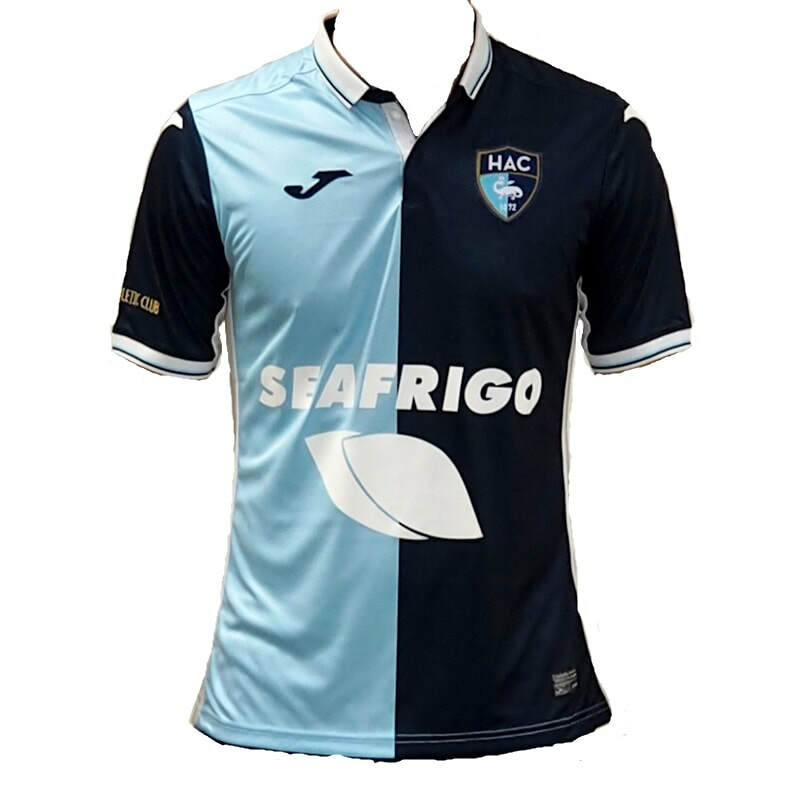 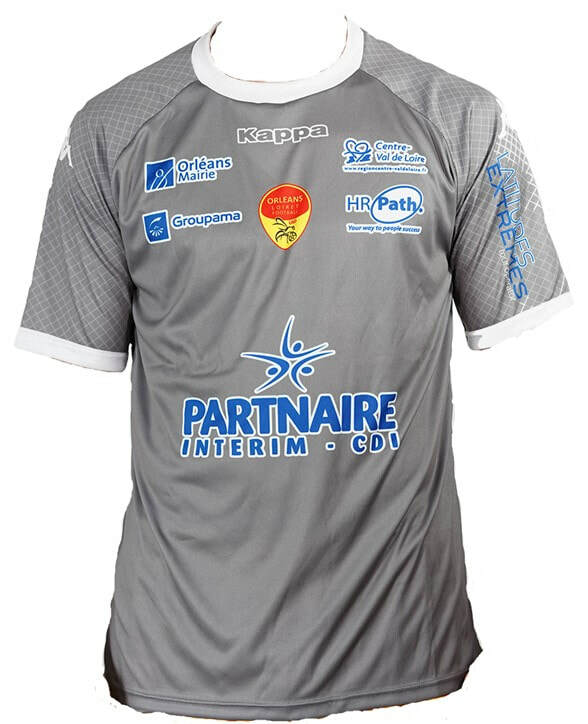 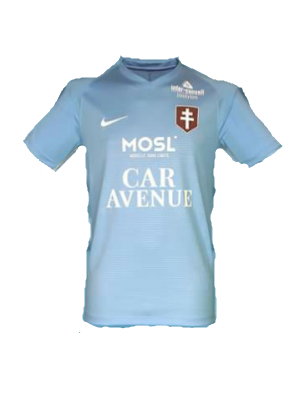 See below for the Home, Away and Third shirts that Paris FC will be wearing during the 2018/2019 season. 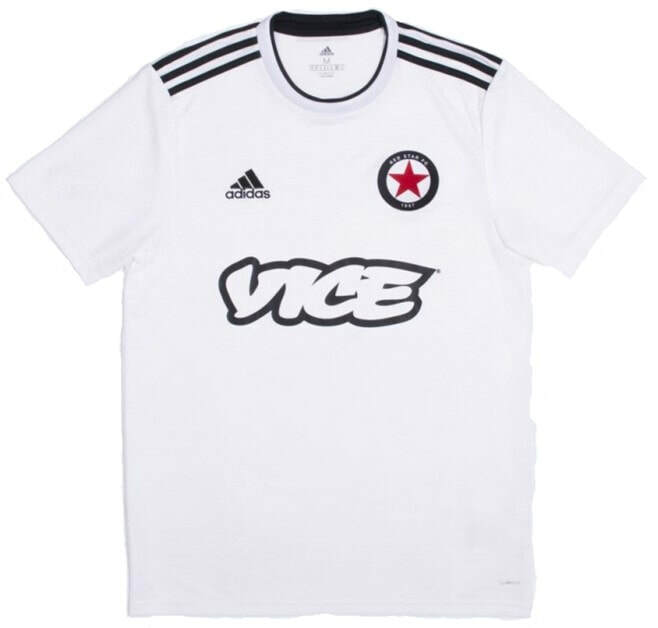 See below for the Home, Away and Third shirts that Red Star will be wearing during the 2018/2019 season. 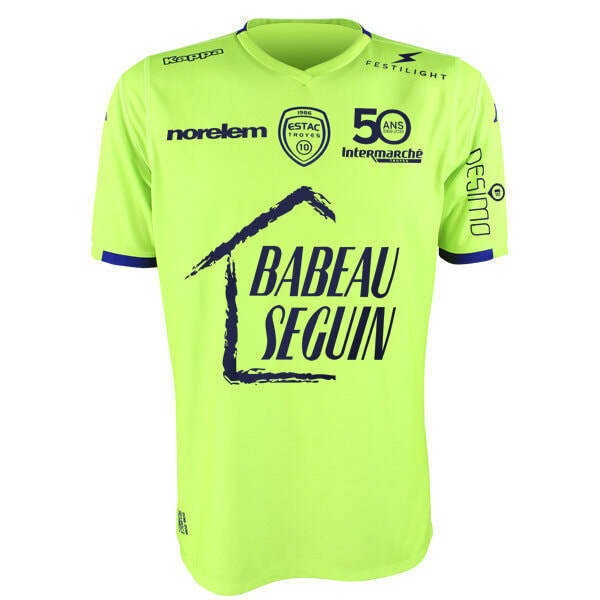 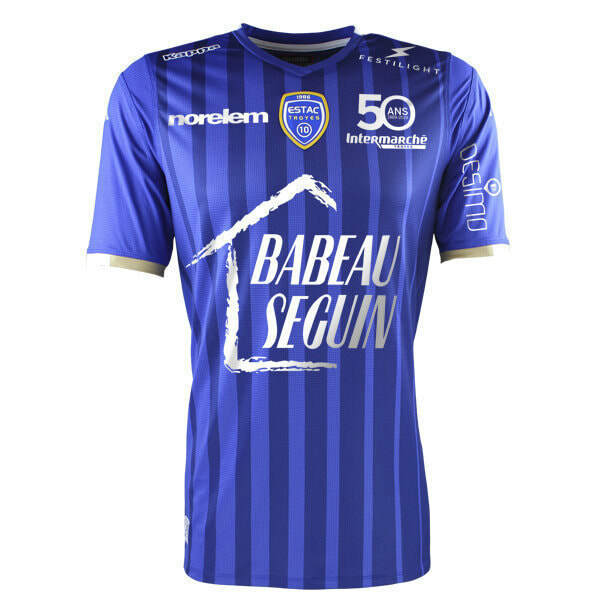 See below for the Home, Away and Third shirts that Sochaux will be wearing during the 2018/2019 season. 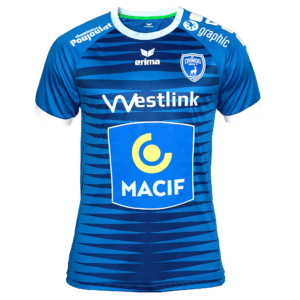 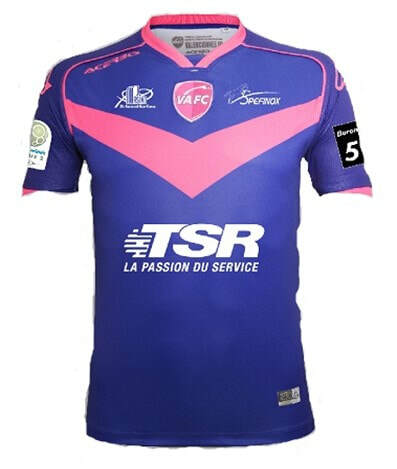 See below for the Home, Away and Third shirts that Troyes will be wearing during the 2018/2019 season. 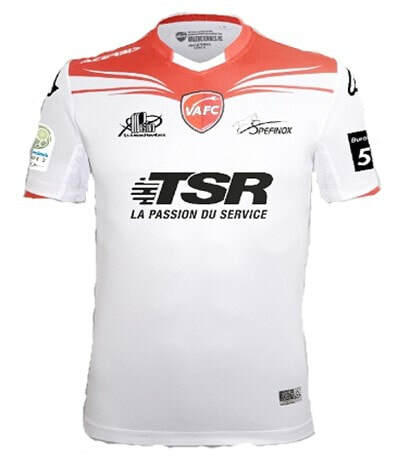 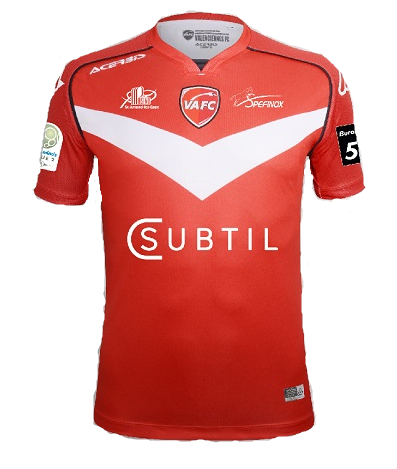 See below for the Home, Away and Third shirts that Valenciennes will be wearing during the 2018/2019 season.